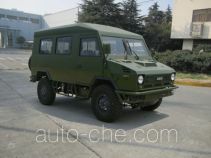 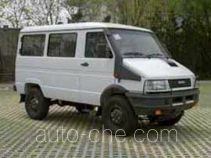 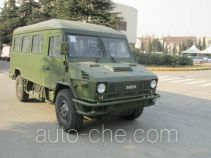 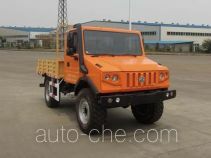 Dongfeng off-road vehicle EQ2160B (batch #267) based on EQ2160B chassis is made in China by Xinjiang Dongfeng Automobile Co., Ltd. 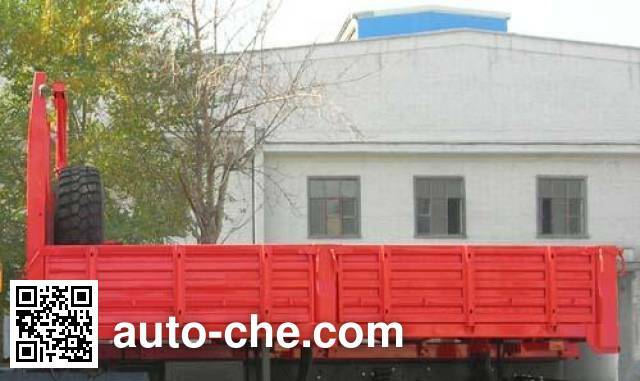 The company is located in Urumqi, in Xinjiang Uyghur Autonomous Region, China. 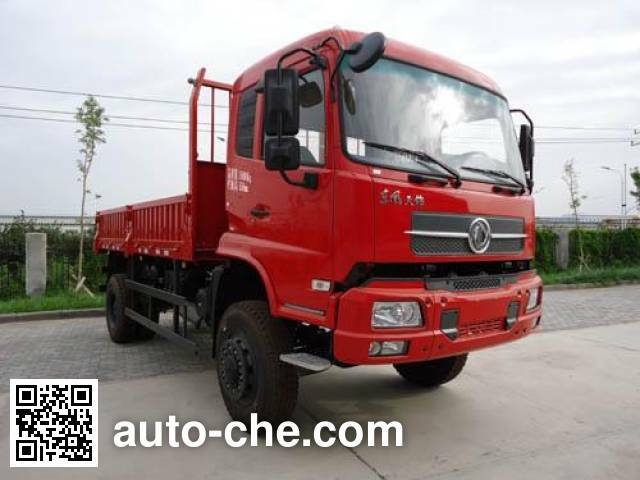 The net power of 149kw, should be installed GPS function tachograph, ABS Model 3631010-C2000, manufacturer Dongfeng Electronic Technology Co., Ltd. 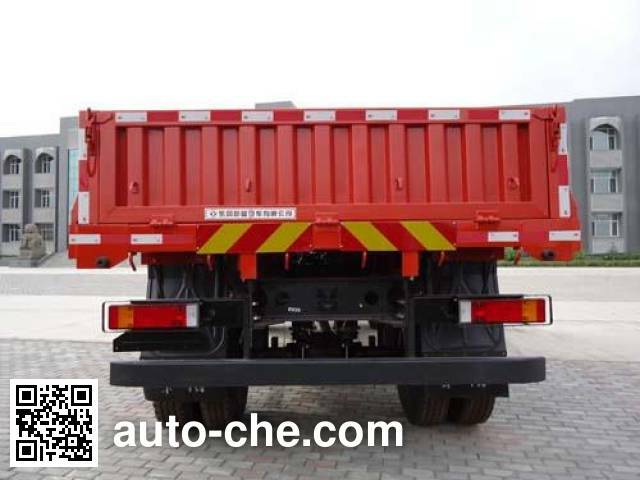 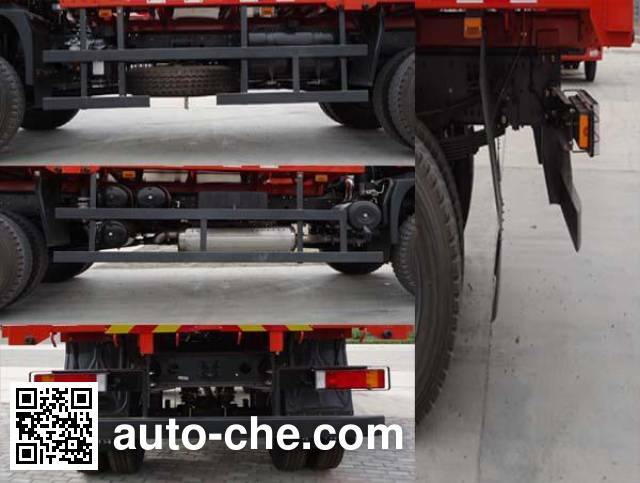 Brake Systems, side protection Q235 metal materials, section groove, bolting, high 100mm, width 25mm lower edge of the rear ground clearance 500mm Q235 Protection of metallic materials, section groove, bolting, high 135mm, width 60mm, the lower edge of ground clearance 500mm.